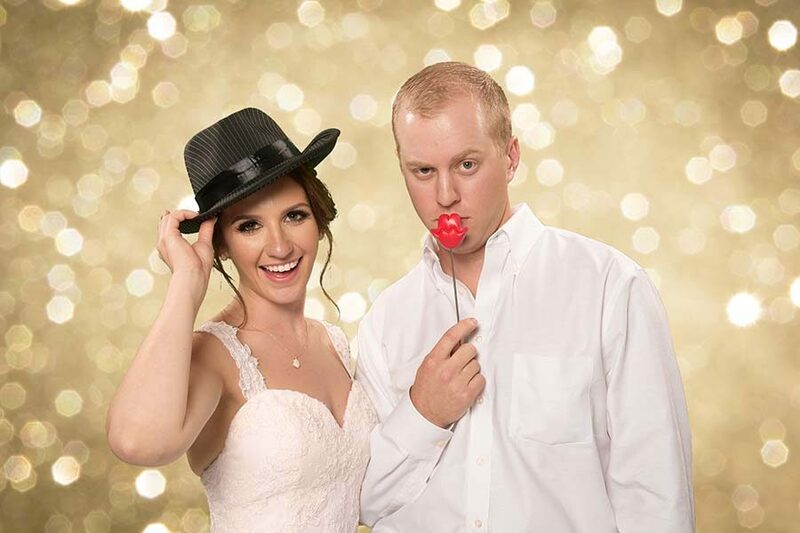 Welcome to onpointphoto, the most unique photo booth rental service in Austin, Texas. 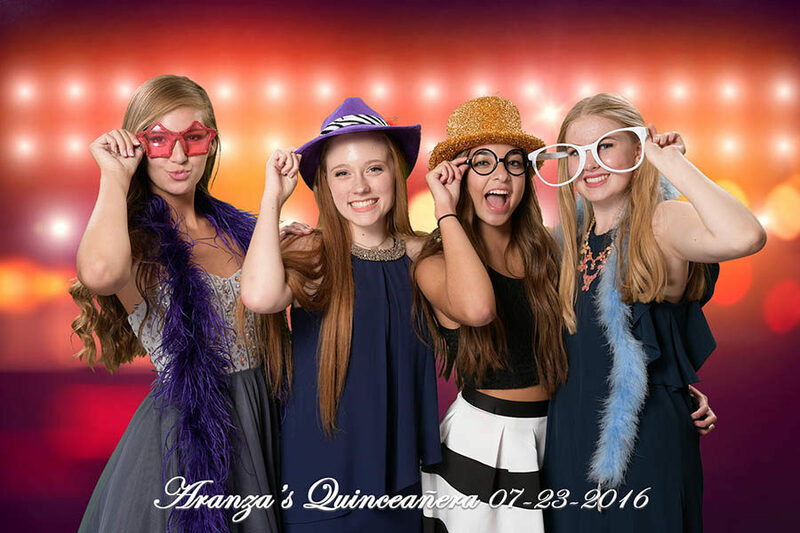 We offer a variety of photo booth and professional photography services to businesses, organizations, schools, and families across Central Texas. 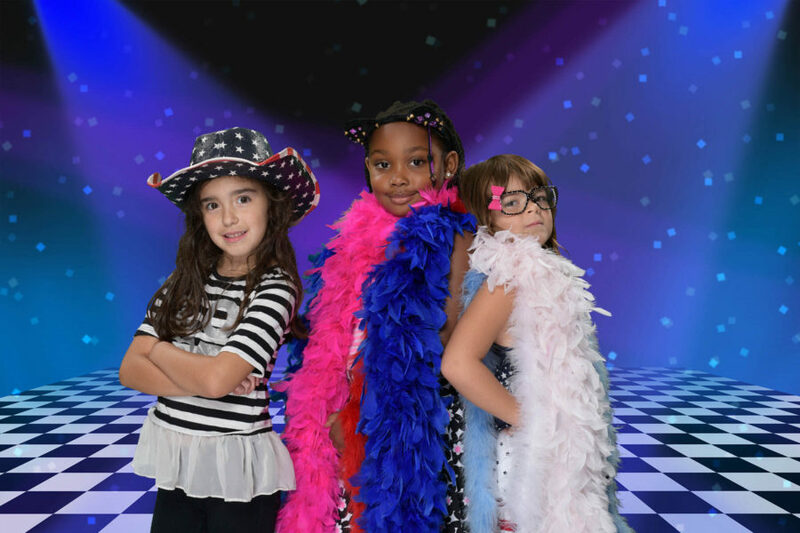 What sets us apart from our competition is we offer a sophisticated design that creates all the fun you'd expect in a photo booth experience with the picture quality of a professional photo studio. 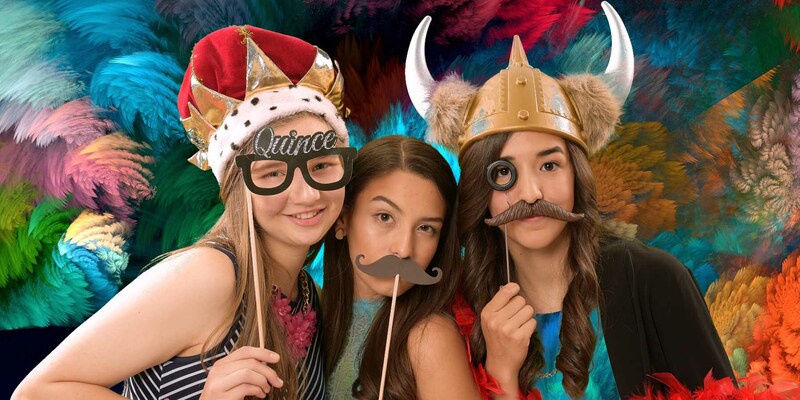 We've provided photo booth services for weddings, kids' birthdays, adult birthdays, costume parties, graduations, family reunions, high school military balls and award banquets, fundraisers, grand opening events, school dances, and Quinceañera celebrations. Our all-inclusive rentals include unlimited full-size 4x6 photos in color, black and white, or sepia, choice of jumbo 2x8 inch photo strips, custom backgrounds with border, logo and text, a wide assortment of high-quality props, instant photo sharing to phone or email, GIF animated images, real-time slide shows, an elegant booth design with backdrop sizes from 6-12 feet wide, and the client receives all original image files in an online gallery. Your guests will thank you for the great time they had at your event, and take home pictures of their priceless memories. Contact us today and let's make your next event an "on-point" experience! Turn three photo booth pictures into an animated GIF file for sharing to social media. 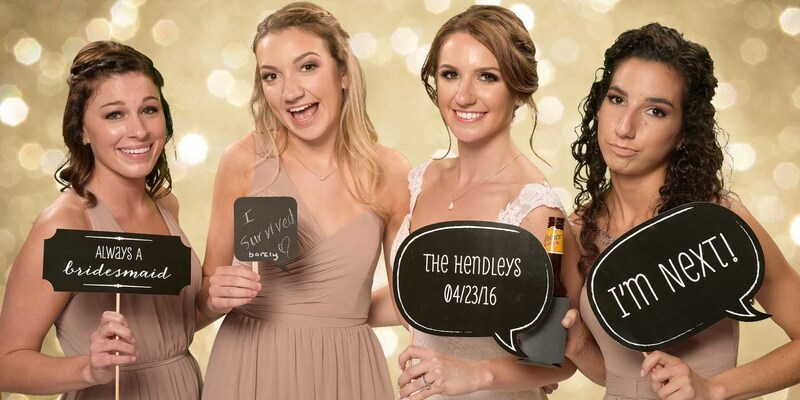 Share your photo booth pictures instantly to Facebook, Instagram, Twitter, Email, or Mobile Phone with onpointphoto media sharing. I need a 10 star rating for this company! I cannot say enough about how entertaining this was at my daughter's wedding reception, and how Clay was so attentive to everyone's wishes. He had such a multitude of backdrops options that we chose and I would not consider hiring anyone else for any future photo booth needs, and plan on recommending him and his services every chance I get! Thank you so much Clay! So many guests commented on how it was the most fun wedding they had been to, and how happy they were to be able to get fun photos with family members they hadn't seen! The quality of the photos were incredible too! - Cheri H.
Awesome service!!! Friendly and professional. Lots of backgrounds, great props. I strongly recommend hiring this service for any event, Clay will work with you to make sure you and your guests have a fun experience taking pictures in the photo booth. The quality of the pictures is awesome. Best photo booth service in town. - Laura S.
Clay did an amazing job! Everyone loved him! He worked so well with all our guests of all ages, and had the best, most-friendly attitude. The props he brought were awesome, and the photos turned out great! He even had little pads for kids to stand on to be the right height. We will definitely use him again! - Grace N.
Wow, we were so impressed by Onpointphoto. 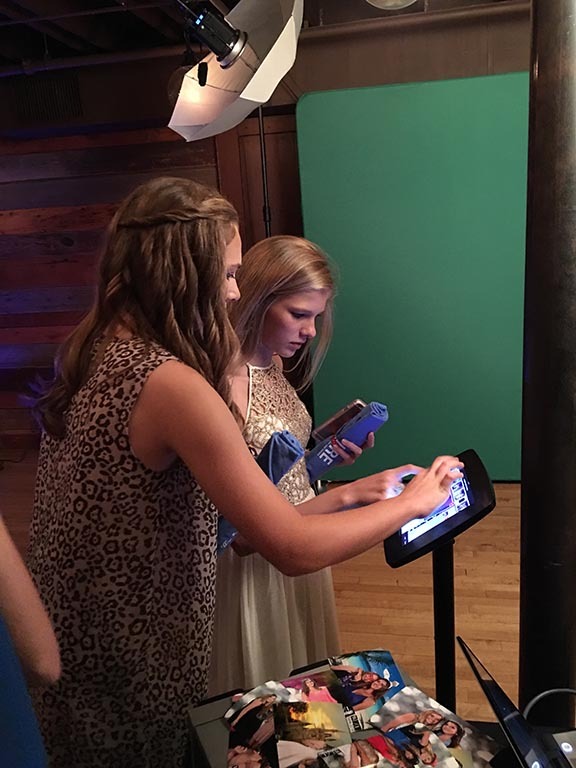 We used their photo booth rental at our Vandegrift High School Band Banquet which had 500 students and parents in attendance. All the families and students were impressed with all the props/backgrounds and instant access to the photos and copies of photos. Clay was prompt and great to work with. It was definitely a big plus to our event with the Band students and parents getting to have instant memories of their event all dressed up. 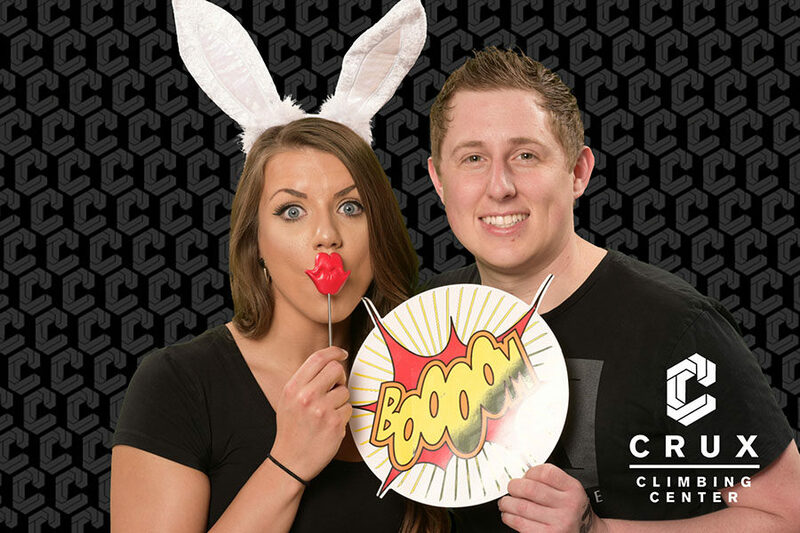 Great Pricing, Friendly, Energetic, Amazing Props, Photo Booth that can hold 10+ people, Great Backgrounds - even if he didn't have one instantly he would find one quickly and add to his collection - everyone was impressed and VERY happy with Clay and his Photo Booth set up. 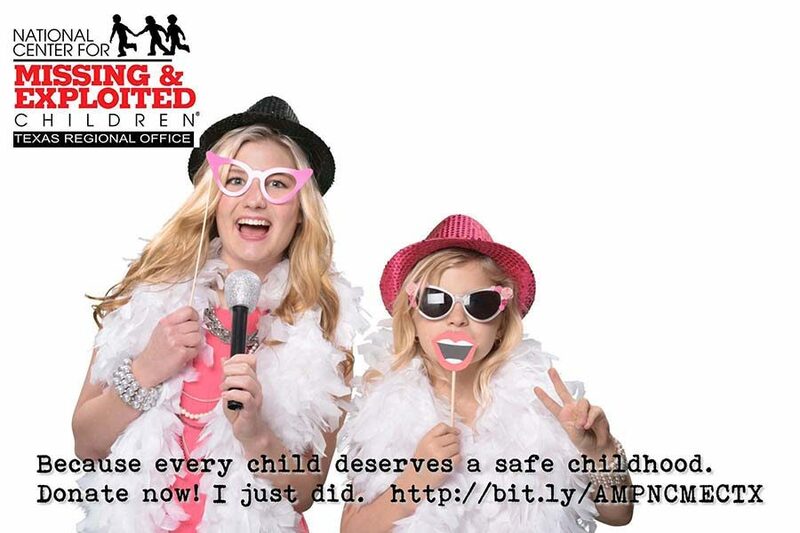 Onpointphoto went above and beyond to make sure they help provide fun to our event!!!! Will definitely use them again!!!! Clay did a great job at my 80's themed party. 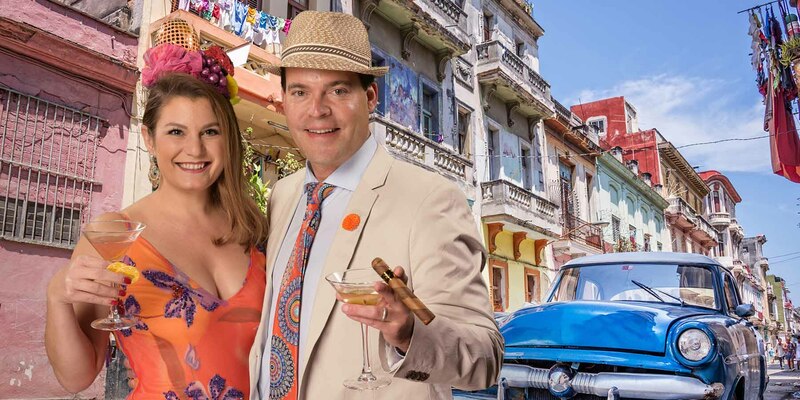 He had a variety of fun props and colorful backgrounds and was very pleasant to work with. The photos printed very quickly and were high in quality. 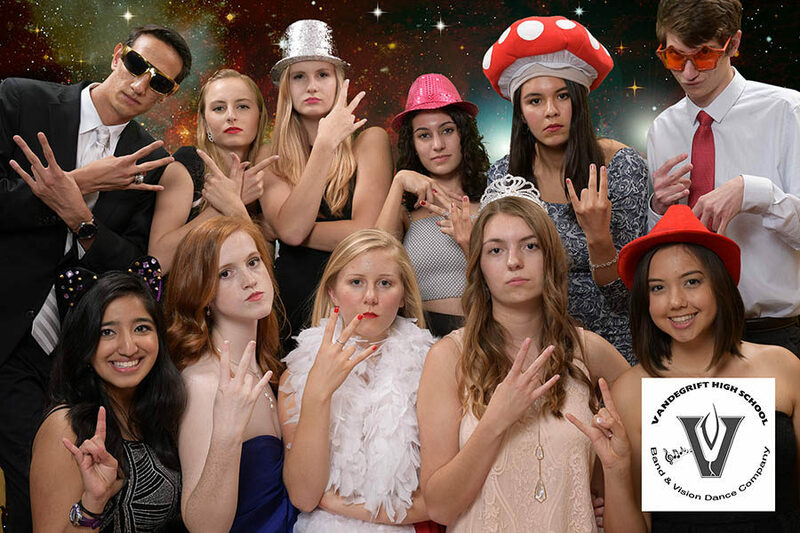 I would highly recommend onpointphoto for your party too! - Whitney N.
I can't express how impressed and happy I was to hire Clay for my daughter's birthday! He was so professional--even with handling a group of demanding 9 year-olds and their parents!! He worked non-stop at the party and went over and beyond making everyone satisfied with their pictures. So many props, such a great set up!! His patience and kindness topped it all off to make him the best choice for this. He's so great!!!!!! 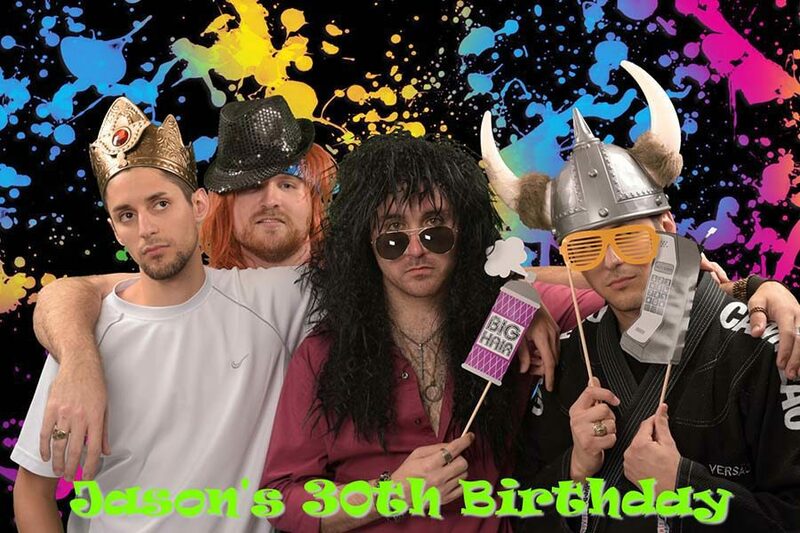 - Lisa T.
Entertain and impress your constituents with a custom photo booth rental. We provide corporate branding at no extra charge, courteous service, and the best picture quality available anywhere. 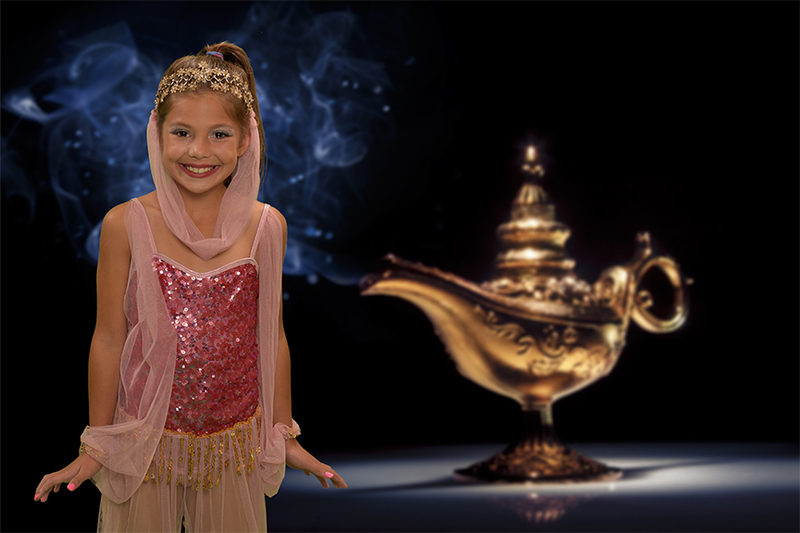 Have all your wishes come true at your next costume party! We'll will custom-design a set of digital backgrounds that compliment your guests' costumes and themes. Your friends will never forget how much fun they had at your event! 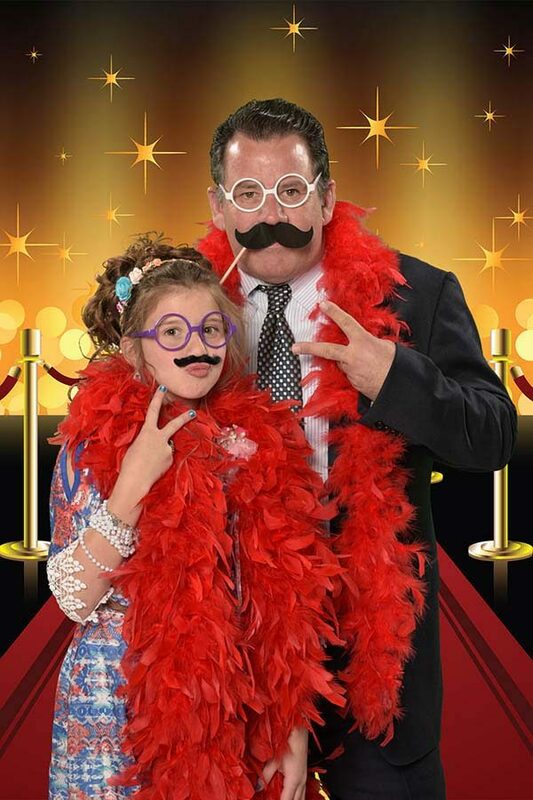 We hired (onpointphoto) for our annual Daddy Daughter Dance. Clay was amazing! Pictures turned out so cute all the sweet girls and their dads really enjoyed the photo booth. - Shannon W.
Make this year's father-daughter event a truly memorable occasion with onpointphoto. 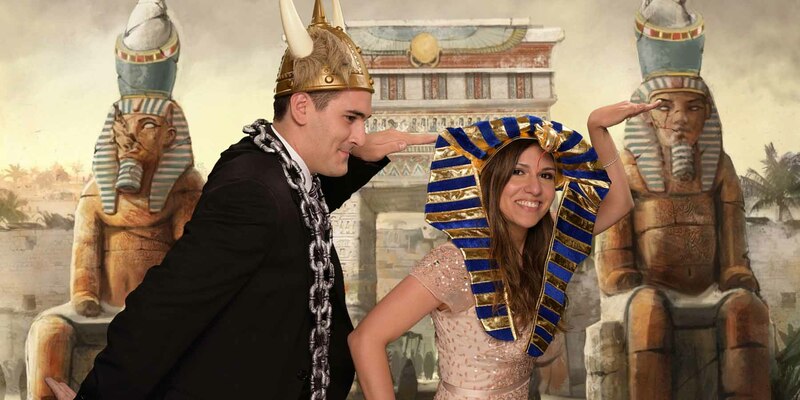 We'll create custom backgrounds that fit your event theme, and we make sure everyone goes home with photographs they will treasure for a lifetime.